Thanks for the support, feedback and inquiries! 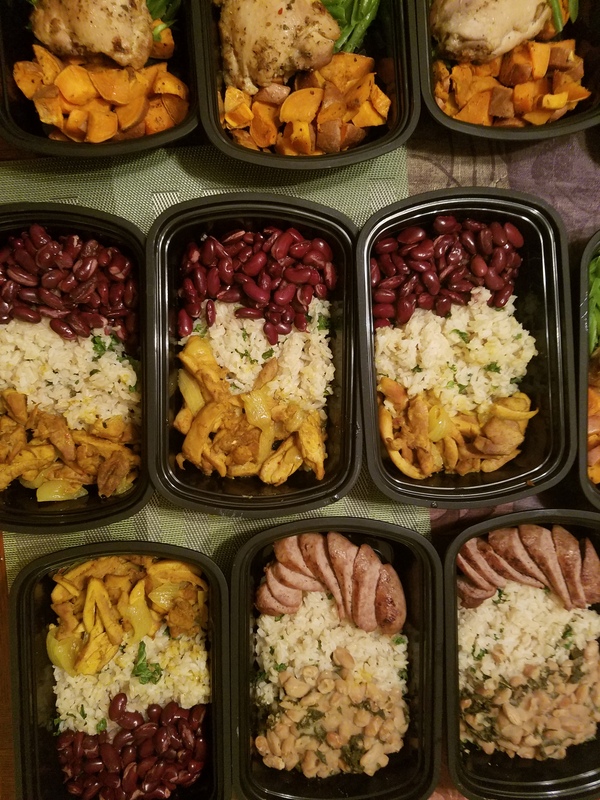 Due to YOUR support, I have decided to run a special for two weeks to make to say “THANK YOU!” I will be doing Meal-Preps for the last two weeks in July. Because, I’m new to this and want to see how this works best for me and my clients. This time period will allow me: modify my time, improve service, change prices, allow room for error, give me an idea to see what schedule/delivery times work best for me (especially with work starting in August). 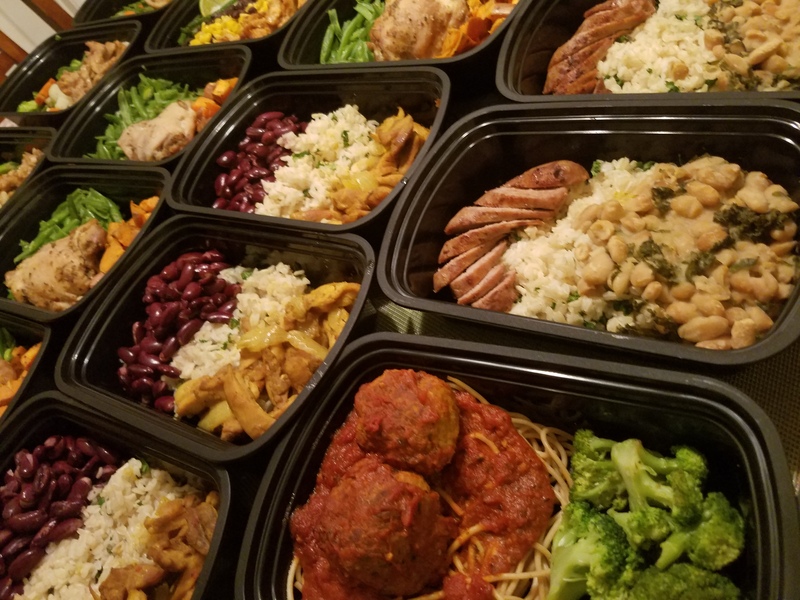 I want to set up a dry run special, 5 Meals for $40 + delivery fee included (within a 15 mile radius) per person/week. (No-Commitment Contract). Your meal will include 6oz of protein (ill be alternating between Chicken x Turkey – Vegetarian is available as well), proportional side portions with 300-600 calories per meal. It is based on a rotating menu with meals picked by the Chef to ensure variety and freshness guaranteed. 5 cooked meals will be delivered to YOUR door at the beginning of the week — all You have to do is Click, Order and Heat when you are ready to enjoy! ADD if you would like Week 1 or Week 2 and include if you have ANY FOOD ALLERGIES. If you would like a Vegetarian option — add this is your email as well! At this time, Pescatarian options are not available during the dry run but will be when the business goes full-fledge. Disclaimer: These items are cooked to order and may be served raw or undercooked. Consuming raw or undercooked meats, poultry, seafood, shellfish, or eggs may increase the risk of foodborne illness. Our business offers products with peanuts, tree nuts, soy, milk, eggs and wheat. While we take steps to minimize the risk of cross contamination, we cannot guarantee that any of our products are safe to consumer for people with peanut, tree nut, soy, milk, egg or wheat allergies. 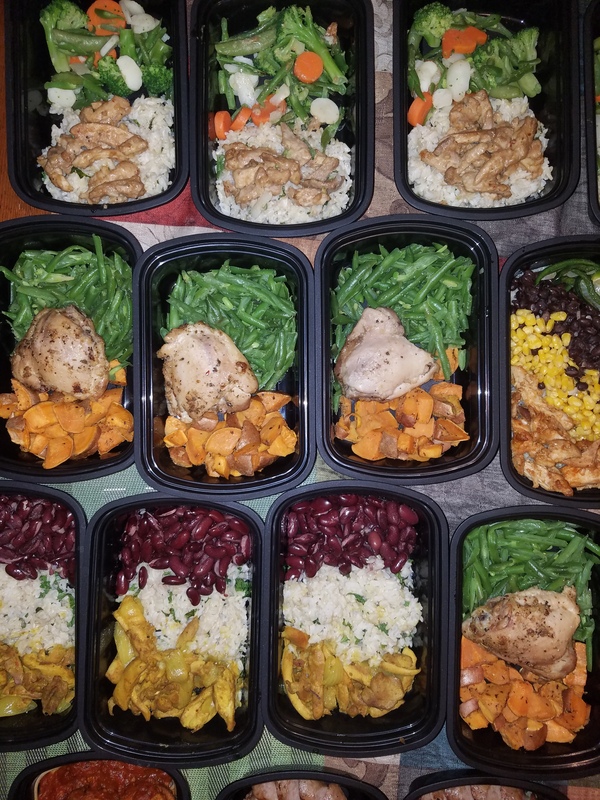 Destinikay Meal Preps are not liable.